Welcome to the solar-powered office of Golden Real Estate, Inc. 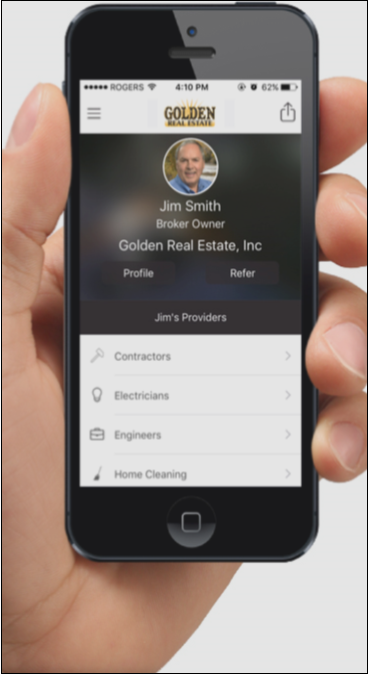 Together, broker/owner Jim Smith and broker associates have over 100 years' experience in real estate, and all live and specialize in this wonderful area. Jim Smith writes a column, "Real Estate Today," which is published on page 3 of the Denver and Jefferson County editions of the Denver Post's YourHub section each Thursday, as well as in four Jefferson County weekly newspapers. Click here to see this week's column or click on Jim's Columns to see prior columns. His columns are also posted on Jim's blog, where readers can add their own comments. Are you looking for a service provider? Electrician, plumber, contractor, concrete repair, mold mitigation, you name it! We have nearly a hundred preferred vendors in over 50 categories on our smartphone app, which you can download at www.clientlinkt.com/install/243. You can also find that list by clicking on the "Resources" tab above under "Service Providers", or by clicking here. 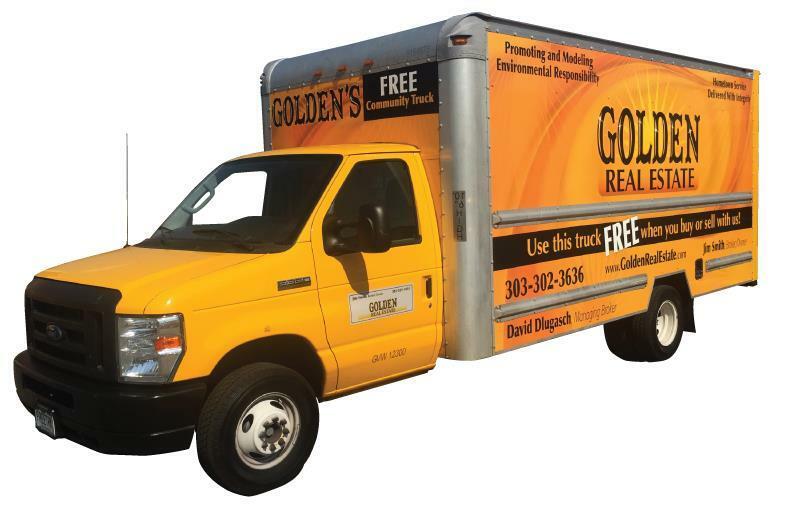 Golden Real Estate is proud to promote and model sustainable practices. Our office is solar-powered, broker Jim Smith drives a Tesla, and we recycle polystyrene ("Styrofoam") for an increasing number of neighbors who bring that material to our "Styrofoam Corral." Click on the Sustainability link under "About" to learn about these and many other sustainable practices at Golden Real Estate. We also lend our trucks without charge to local non-profits and community organizations when they are not in use by a client. Altogether, our trucks have saved our clients and those organizations an estimated $200,000 in moving costs over the years! We also use the trucks several times a year to take polystyrene from our "Styrofoam Corral" behind our building to a factory where it is recycled. Click on the following YouTube thumbnail to come along on one of those recycling trips! If you currently own property in the greater Golden or west metro area and are thinking of placing it on the market, any one of our agents (click here) would be happy to meet with you and give you our opinion about pricing, timing, staging, and all other aspects of the listing and sales process. Before leaving, please note some key areas of our site. * The About Golden link takes you to a YouTube video about this special city which was once the Territorial Capital of Colorado. * Informative videos for Buyers and Sellers. Gain the knowledge needed to successfully accomplish your real estate goals. Thanks for visiting our website. Please bookmark this site for future reference, and let us know how we might serve your further!